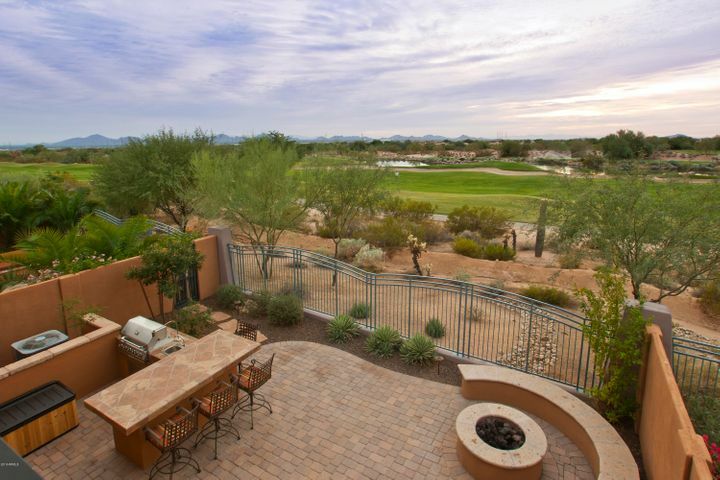 Encore is Grayhawk’s newest condominium development, with units built between 2007 and 2012. 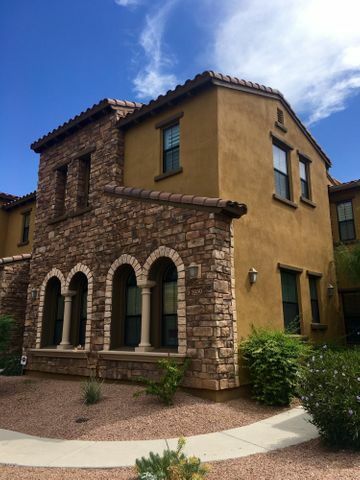 Many Encore townhomes resemble those in Cachet with their unique Tuscan-style architecture, lush landscaping and elegant floor plans. 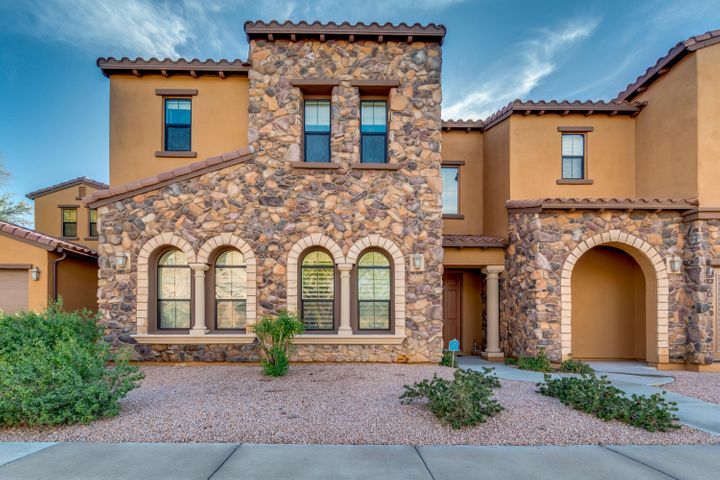 Choose a home that faces the dramatic desert landscape to the North or backs to the 18th fairway of the Talon course. Nothing beats a breathtaking panoramic view that you can enjoy from your own private patio. Townhomes and villas within Encore offer high luxury at a great value. 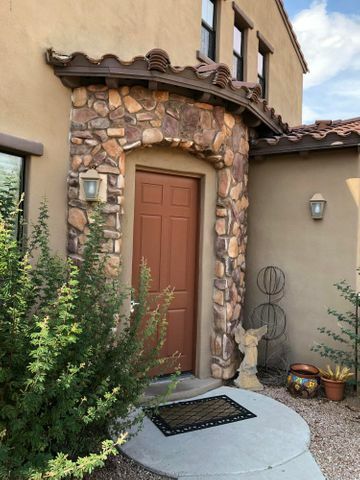 These reasonably priced Grayhawk homes range in size from 1,300 square feet to 2,500 square feet and feature 2-3 bedrooms. If you are seeking the ideal vacation condo in Scottsdale, you will find it in Encore at Grayhawk. Resort-style amenities include a heated community pool with a relaxing spa, a poolside barbecue, lavish clubhouse and well-equipped fitness center. 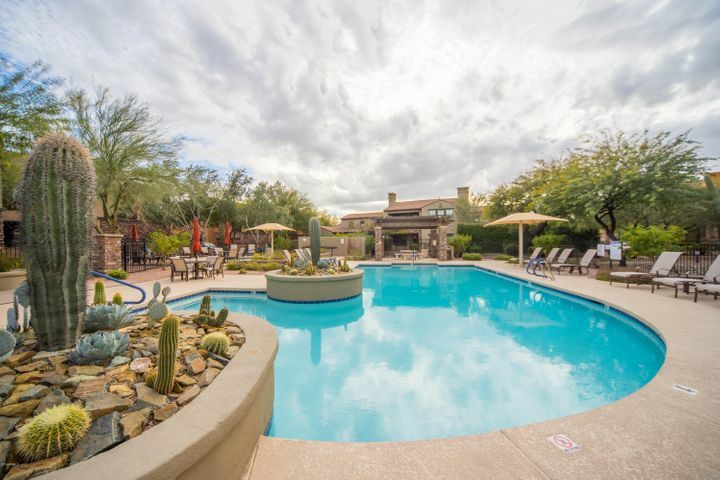 If you are interested in setting up a tour of any Grayhawk condos for sale, please contact us at (480) 363-6244 or email Carmen@TopScottsdaleHomes.com. 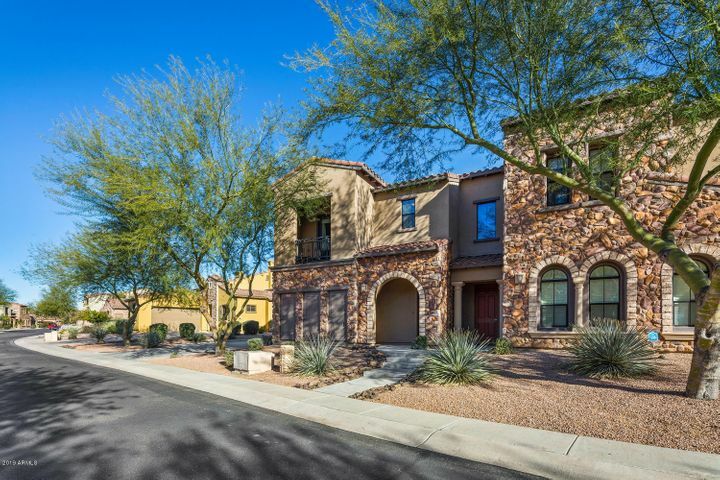 Grayhawk is a golf community in Scottsdale known for its affordable condos and townhomes. 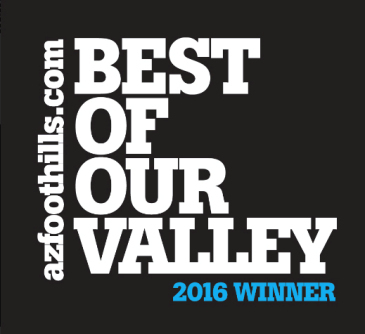 Many seasonal residents own Grayhawk condos as vacation homes and love the five-star resort lifestyle that the community provides. 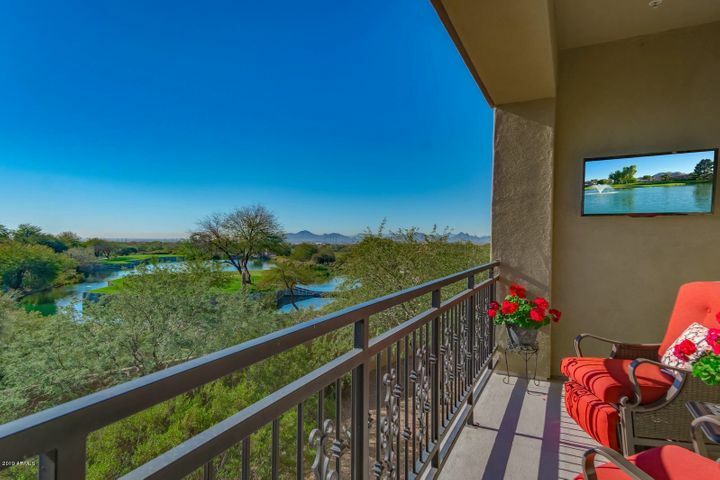 For golfers, Grayhawk condos offer vast panoramic fairway views and convenient access to the award-winning Raptor and Talon courses. Non-golfers can enjoy high-end amenities such as heated swimming pools and spa, restaurants, clubhouses, tennis courts, hiking trails and fitness facilities. There are also numerous clubs and activities throughout the year that folks of all ages can enjoy. 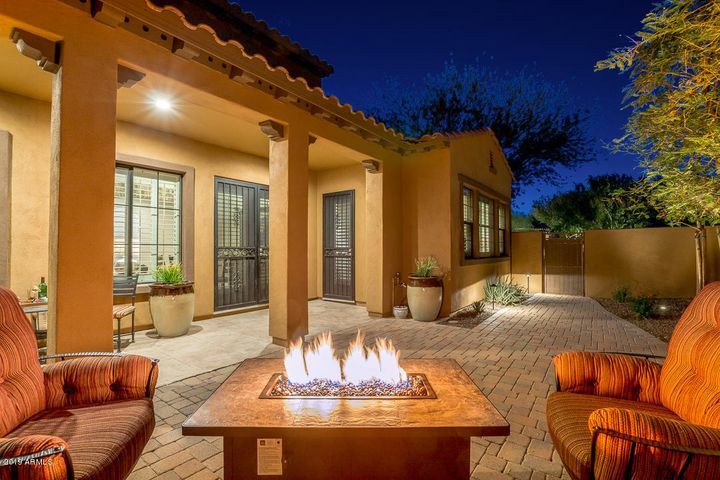 Live your dream vacation in Grayhawk. There are eight condo communities that you can choose from, each boasting its own distinct character and flair. The most affordable condos are found in Venu at Grayhawk and The Edge at Grayhawk. These low-maintenance condos make perfect lock-and-leave homes and are located conveniently close to the Loop 101. Grayhawk’s most luxurious properties can be found in the Raptor and Talon Retreats. These spectacular golf homes are designed for a relaxed lifestyle surrounded by captivating views. 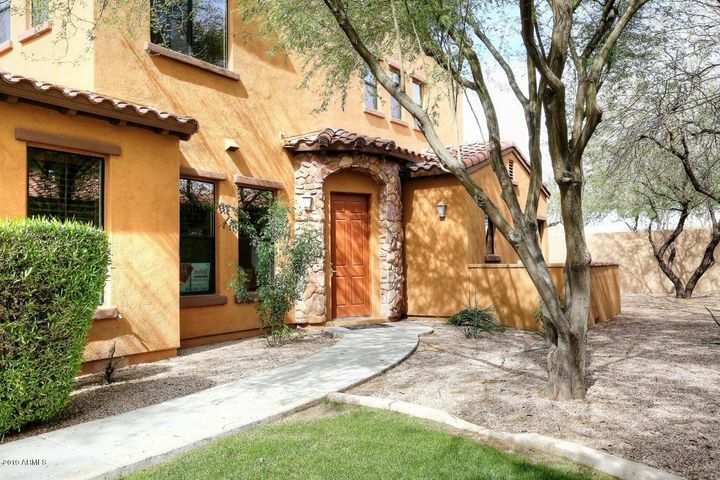 No matter what your ideal vacation looks like, Grayhawk has the home to fit your needs. 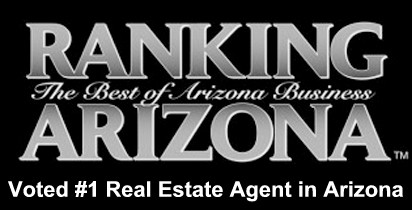 If you are looking for a Grayhawk home, choose a true specialist to represent you as your Realtor. 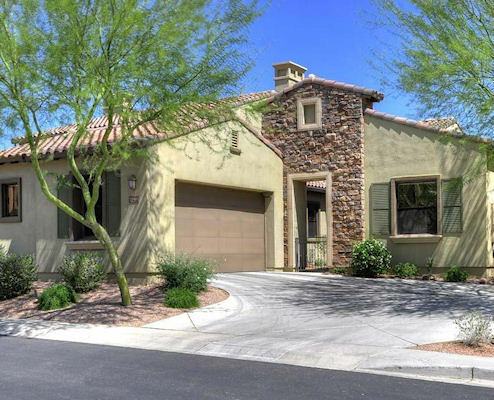 At Trillium Properties, we specialize in Grayhawk real estate and other leading Scottsdale golf communities. We can provide you with insider information about the community and amenities in the area. 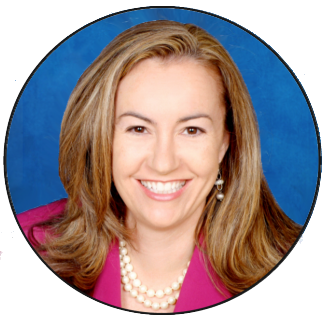 As your Scottsdale Realtors, we are dedicated to helping you find the Scottsdale home of your dreams and providing exceptional service and support along the way. 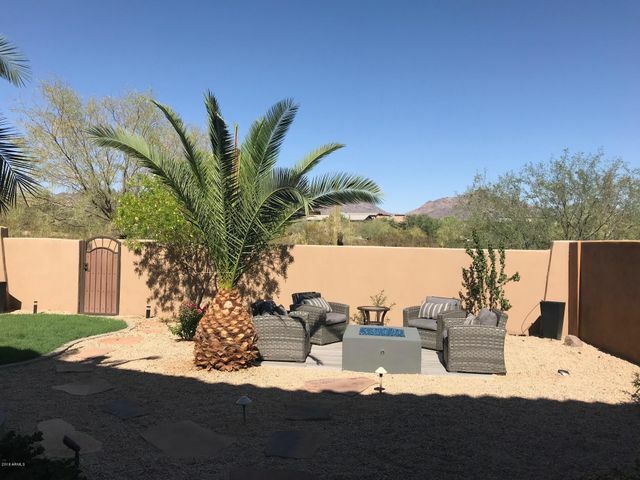 Call (480) 363-6244 or email Carmen@TopScottsdaleHomes.com to schedule a showing of homes.